Is this another case of corruption? You be the judge. Bicol is one of the biggest regions in the Philippines. 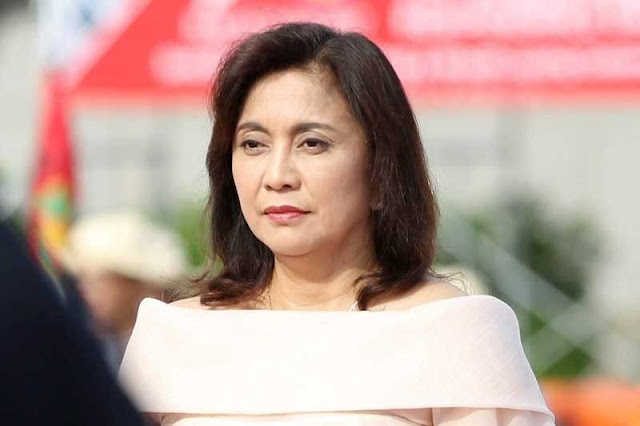 It also the same region where the incumbent Vice President Leni Robredo came from. Bicol is also where Lray and Migz Villafuerte rules. 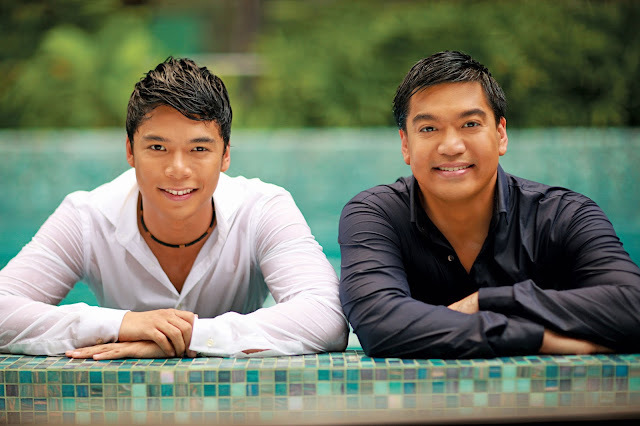 In an opinion piece from getrealphilippines, these two gentlemen were featured. The story? 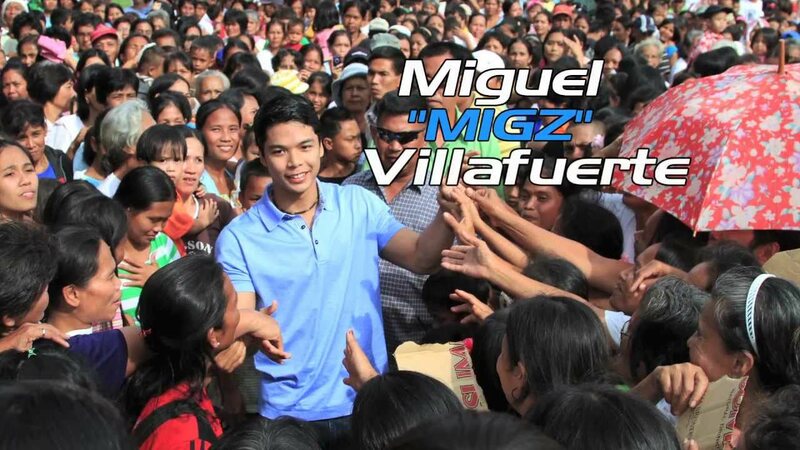 None other than the controversy that looms in the province where the Villafuertes reign, Camarines Sur. 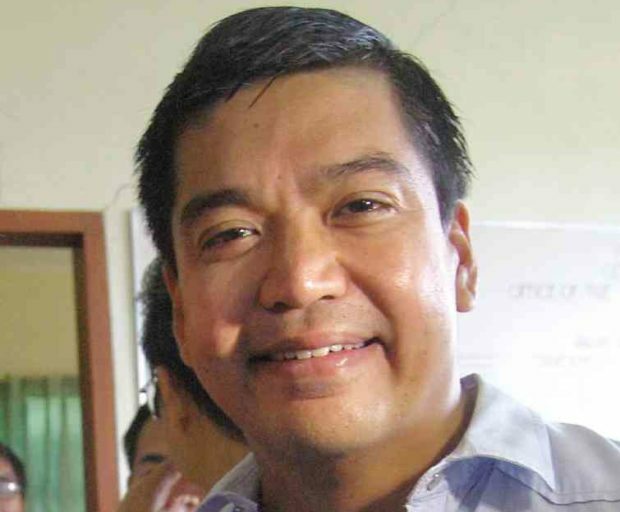 Lray Villafuerte served as the former Governor of Camarines Sur. Starting from 2004 all the way to 2013. But his political career did not end there. This is because he is currently the Representative of Camarines Sur's 2nd District at the House of the Representatives. His son, meanwhile, filled in the seat he vacated to be the incumbent Governor. Despite of the stigma that the political dynasty brings, the Villafuerte politicians seem to enjoy the trust of the people they serve in their province. And it's no surprise to know that they hold the power to bring their hometown to greater heights for quite a long time already. On the other hand, just recently, a controversy surrounded the big name of the political clan. In an article that recently surfaced online, an issue that is certainly not many are aware of seem to uncover the alleged misuse of funds by the both Lray and Migz Villafuerte. The amount involved on the said issue is a whopping P230 Million which was supposed to be allotted for the renovation of Camarines Sur's Capitol Buildings. However, according to the writer's column, 'legend has it that they can make tons of government money disappear with a flick of the wrist'. 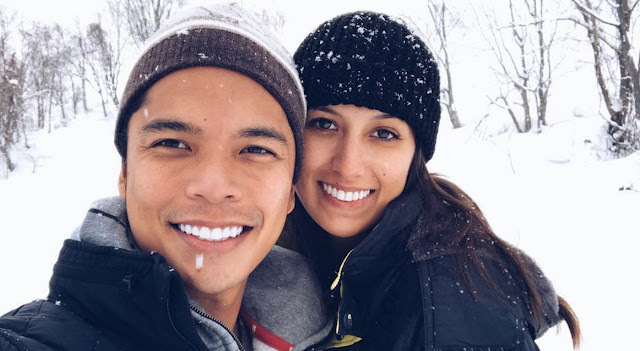 Lray and Migz Villafuerte must be extremely gifted magicians, if the stories that common folk in Camarines Sur tell is true. While they can’t levitate trucks or get out of unbreakable restraints, legend has it that they can make tons of government money disappear with a flick of the wrist. Personally, I have a hard time believing such fanciful tales from common ordinary folk. Knowing the culture of distrust upon which most of our laws and safeguards against corruption are built, I know that it takes an extra ordinary amount of resources and manpower to spirit away government funds. And yet… and yet… It happens. 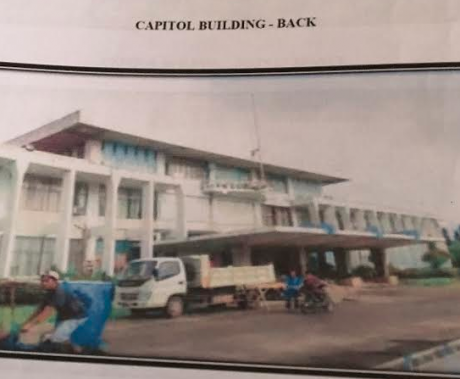 Recently, a friend from Naga sent me a couple of documents, which on the face of it makes it appear that a 2012 report from the Commission on Audit says that a project to renovate the Camarines Sur Provincial Capitol Building did not materialize despite government funds having been released for the project. How much money was allotted for the said renovation of the provincial capitol building and offices? Oh well… just about a quarter of a billion pesos or P 230 Million to be exact. That’s nearly five times the amount of money that needs to be stolen from public coffers to make a case for economic plunder! 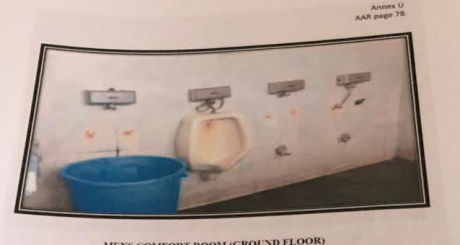 Pictures from the report show the dangerously decrepit state of the capitol buildings and offices. Windows rusted shut, concrete eaves and awnings cracked and unpainted, floor tiles chipped, urinals missing or clogged up, paint chipped and peeling all over, and the road leading to the capitol building pretty much unpaved. I just can’t believe that P230 million was given to the Camarines Sur local government and then nothing happened! 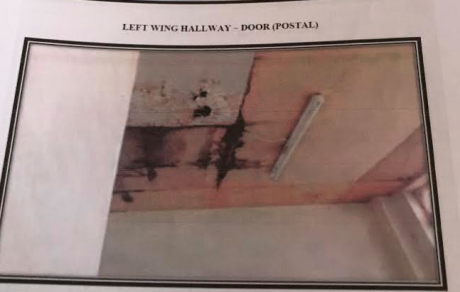 Maybe the renovations were actually accomplished but for some reason, these renovations rapidly deteriorated and the buildings came into a state of disrepair. Or maybe, just maybe… is it more likely that the money was taken and spent on something else? But that would be malversation wouldn’t it? If the money had indeed been misspent or, God forbid, stolen… why hasn’t the COA, DILG, and Ombudsman done anything about it? But alas! It seems nothing ever happens to allegations of corruption against the Villafuertes and it looks like this reputation is solidly in place almost three years into the no nonsense Duterte administration.